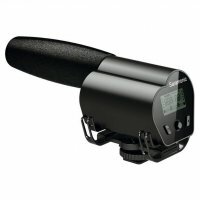 SKU: SR-PMIC1. 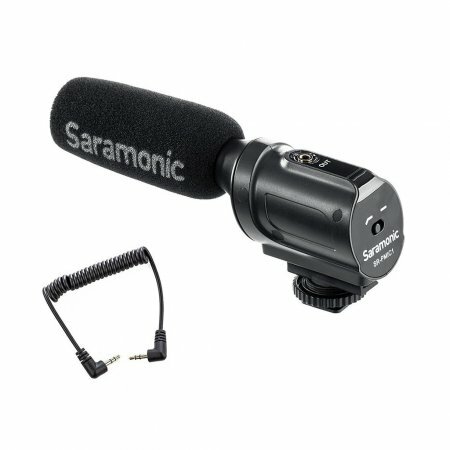 Categories: CLEARANCE SALE, Shop, Audio, Saramonic, What's New. Tag: Saramonic. 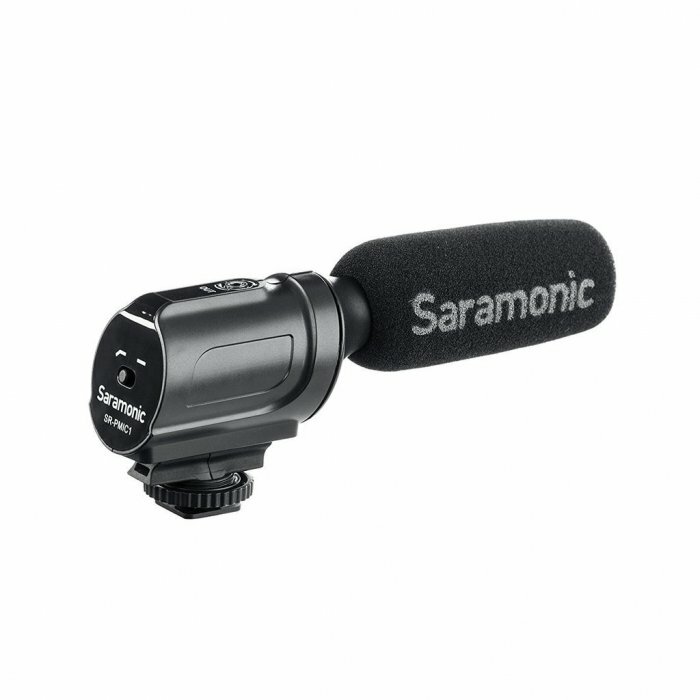 The Saramonic SR PMIC1 Mono Condenser Microphone for on-Camera is a lightweight condenser microphone that registers high-quality audio to DSLR cameras and camcorders. 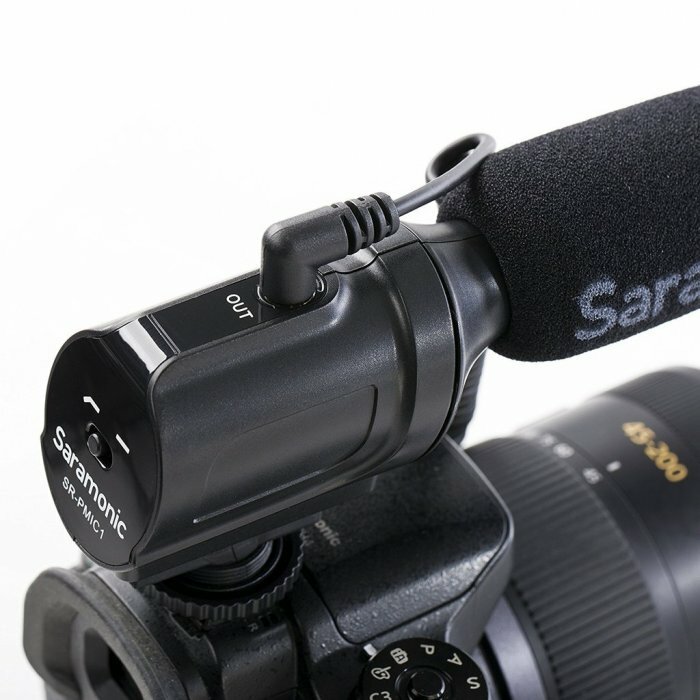 You can adjust the high-pass filter (100 Hz) to improve the intelligibility of the dialogue that you are recording. 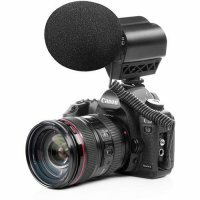 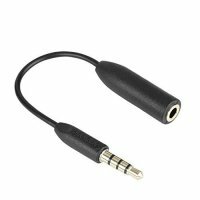 You can mount the microphone on a camera or audio mixer.